Mayor Pete Buttigieg on 2020’s defining issue: Is a hot dog a sandwich? Politicians aren’t often great about answering questions directly. They dodge, reframe, obfuscate, and spout empty platitudes in lieu of giving real answers. When they do answer directly, those answers are usually workshopped and focus group-tested, any potential sharp edge sanded down so that the answer is acceptable to as many people as possible. 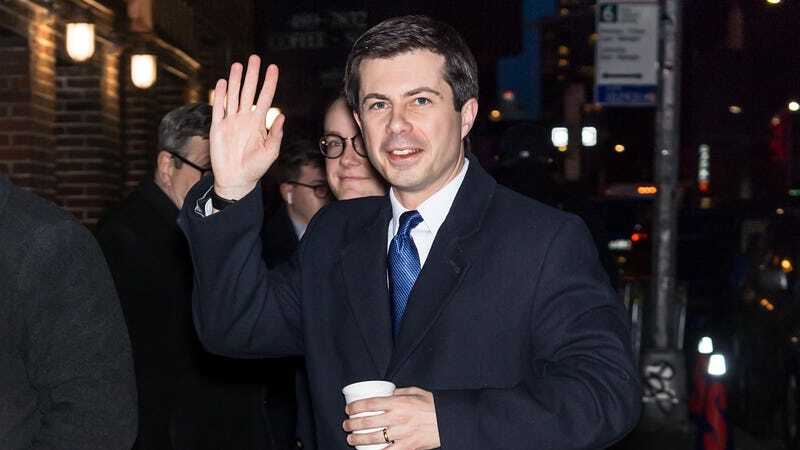 If that name is unfamiliar to you, a few quick details: Sworn in as Mayor of South Bend, Indiana in 2012 at the ripe old age of 29, Buttigieg announced that he was forming an exploratory committee for a 2020 Presidential bid in late January. He’s the first openly gay Democrat to run for the office. If elected, he’d be the first openly gay President. He’s a veteran of the War in Afghantistan, and served in the Reserves for the U.S. Navy, working in Intelligence. He says a hot dog is not a sandwich, and that is the end of his answer, as seen above. But should you choose to take to, I don’t know, Reddit to debate him on the subject, it would seem he’s more than ready to defend his position. You can read the relevant snippet of the AMA (“Ask Me Anything”) Mayor Pete did last year at the link above (hat-tip to this Twitter user for pointing us in the right direction) but here are the highlights. Part one: The justification by classification of another dish. I have heard a lot of answers to this question. “But what about an open-face sandwich” comes up not infrequently. That response is a good one. Part two: structural symmetry vs. morphological symmetry. Well, all right then. That is a hell of an answer. And did you know the guy speaks seven languages?